Baltimore Limo Service services Baltimore, MD and of course the areas around Baltimore such as Annapolis and Columbia to name just a couple. We feel and hope you will agree that we have amazing limousines (see the pictures on our Fleet pages) as well as great service at a reasonable price. 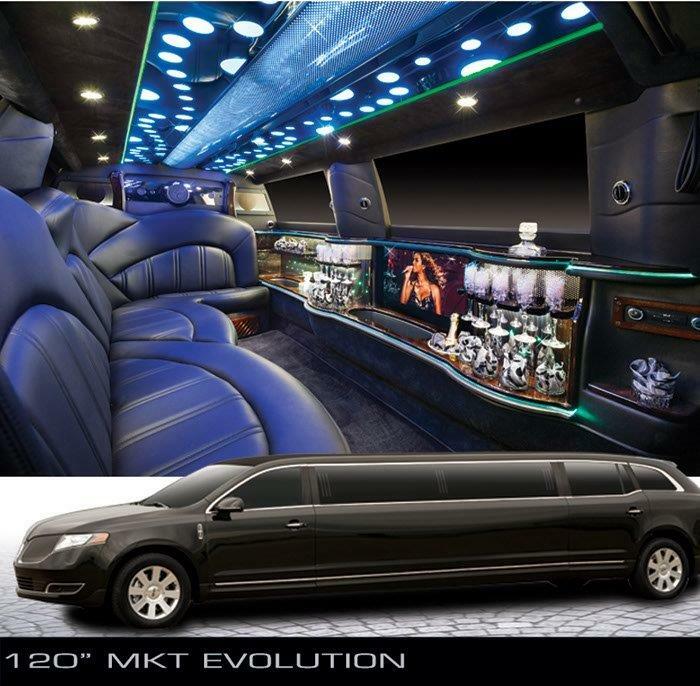 We provide both party buses and limousines for a wide range of group sizes. We would like to think that we provide the best limo rental services and because of that, sometimes we are completely booked up, in particular during prom season. On the rare occasion that we are booked and you can't rent a limo from us in Baltimore, we recommend ZBest Limousine Service Worldwide. While we feel we are zbest as they would say, they are also very good. BUT, please check with us first. It is rare that we can't take care of our clients. It is also possible we could get a cancellation and allow us take you where you need to go. ​Please call the number below or fill out the form on the right to find out how we can serve your needs.